A clear night sky is the star’s home. Starlight beckons from the distance and showers over my telescope and Sea Pearl – my two loyal companions on the journey. My days are amazing. Whether flying through calm weathers or dusky skies, I take the delight to new explorations. 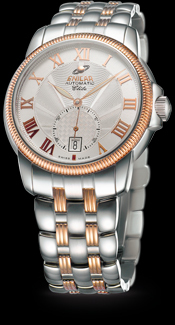 Sea Pearl is specially made to those who demand refinement amongst the active lifestyle. 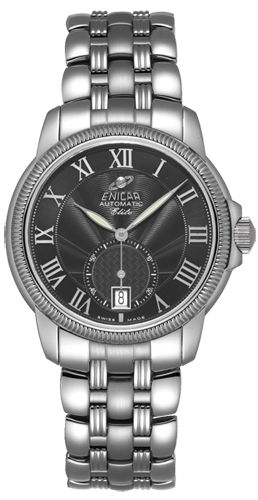 The automatic watch features a sophisticated design with the sleek surface reflects brilliant craftsmanship. 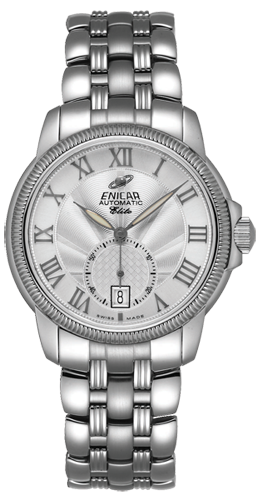 The crown crafted with Enicar’s Saturn logo – the stamp of Enicar’s triumphant tradition. 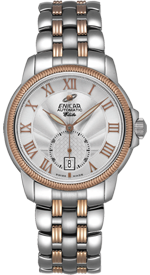 Endearingly named as Sea Pearl, the lined bezel and wavy inner dial resemble the dynamic surface of the sea. The circle of the independent second, rounded by the scales, reveals a neatly crafted rattan-weaving pattern. 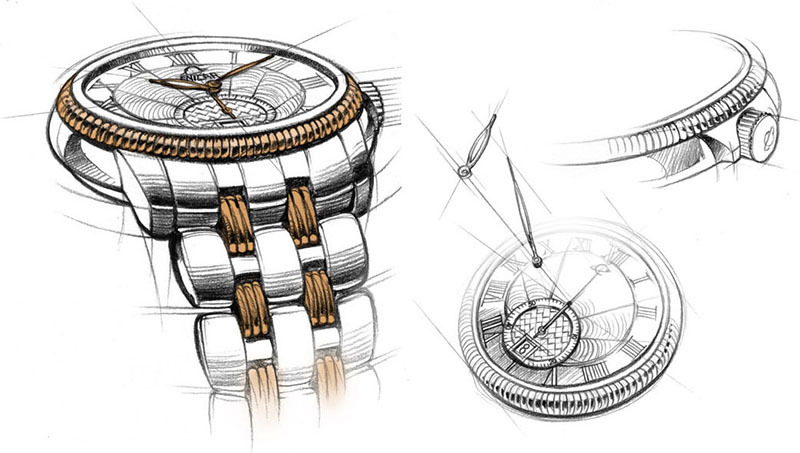 The complementing schemes of the timepiece blends together to form an aesthetic look. Touched with the abiding spirit, Sea Pearl lives in the heart of a man’s momentum, renewing the impetus and catalyzing to new experiences in the world. Life horizon expands as broad as star fields. Be forever young. Be Sea Pearl. When night is falling over the fields, he starts to recall the precious moments over the sky horizons. The stager’s memento brings his heart back to his beloved air maiden. Every moment. He is not alone, as he sees his journey composed of many stories.